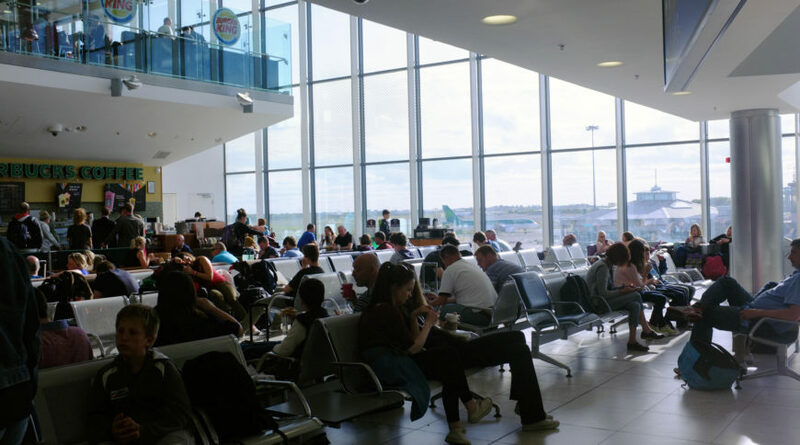 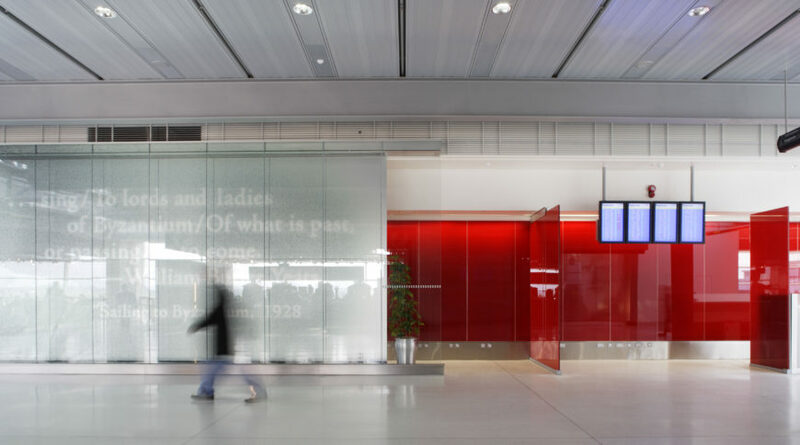 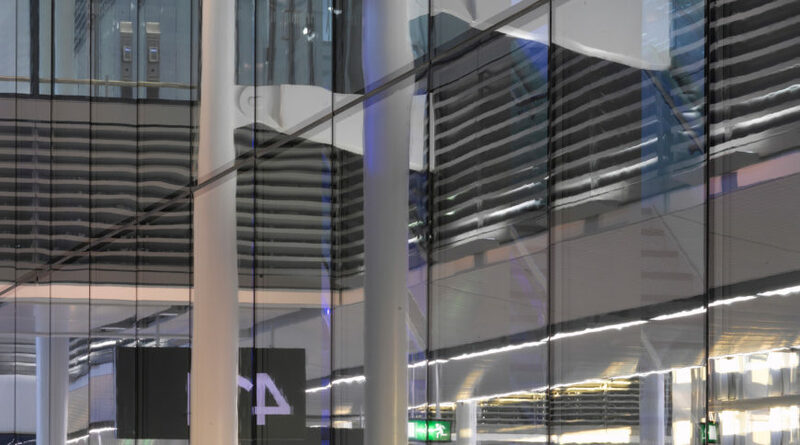 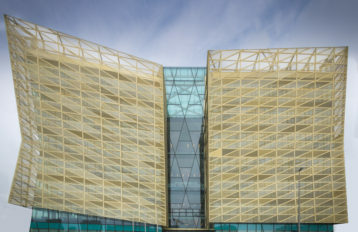 CareyGlass furnished Dublin Airport with a 13,500 m² glass wall lining system among other bespoke solutions to support this €600 million project. 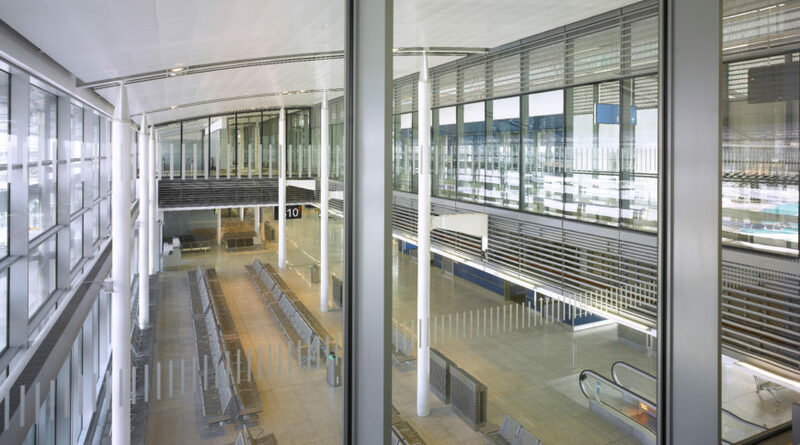 13,500 m², backpainted glass wall lining system consisting of 16,500 glass panels, aesthetic and functional cladding for more than 225 columns, a one-way vision glass wall cladding developed especially for the security control area in addition to a suspended service boom of 93 metres in length by 18 metres in width to enhance airport security and a number of other security-related solutions. 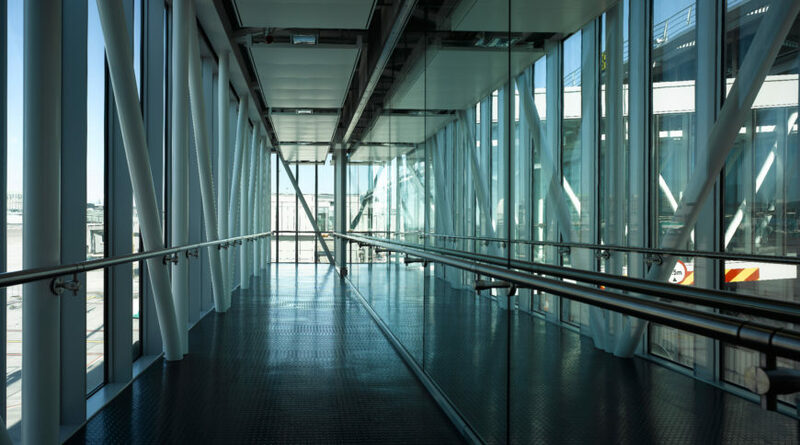 The glass roller wave was reduced to levels well below the industry norm. 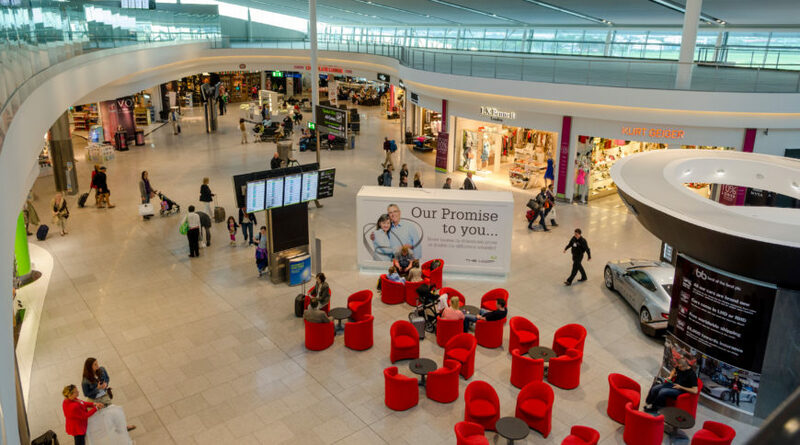 To increase the efficiency of the Dublin Airport, the Dublin Airport Authority embarked on one of Dublin’s largest construction projects: Terminal 2. 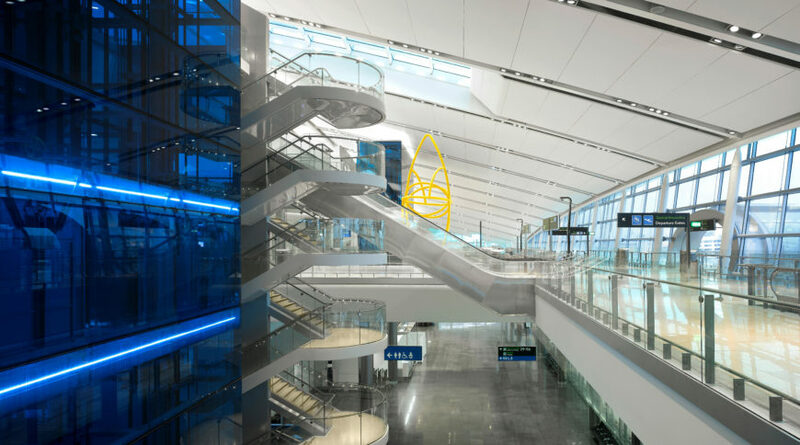 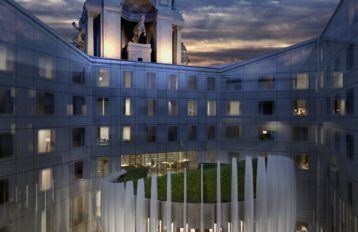 This 75,000 m² project consists of a 3-level terminal building, a boarding pier, 19 aircraft stands, 40 retail outlets, and can accommodate up to 15 million passengers per year.